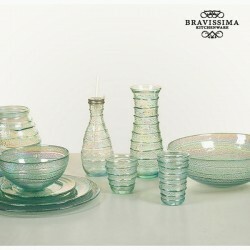 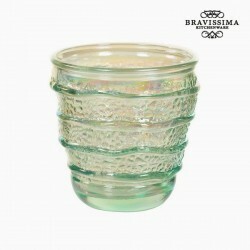 The glass, high (13cm) is hand made from recycled glass. 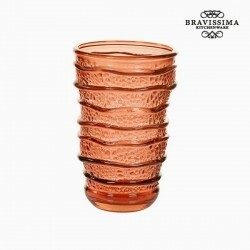 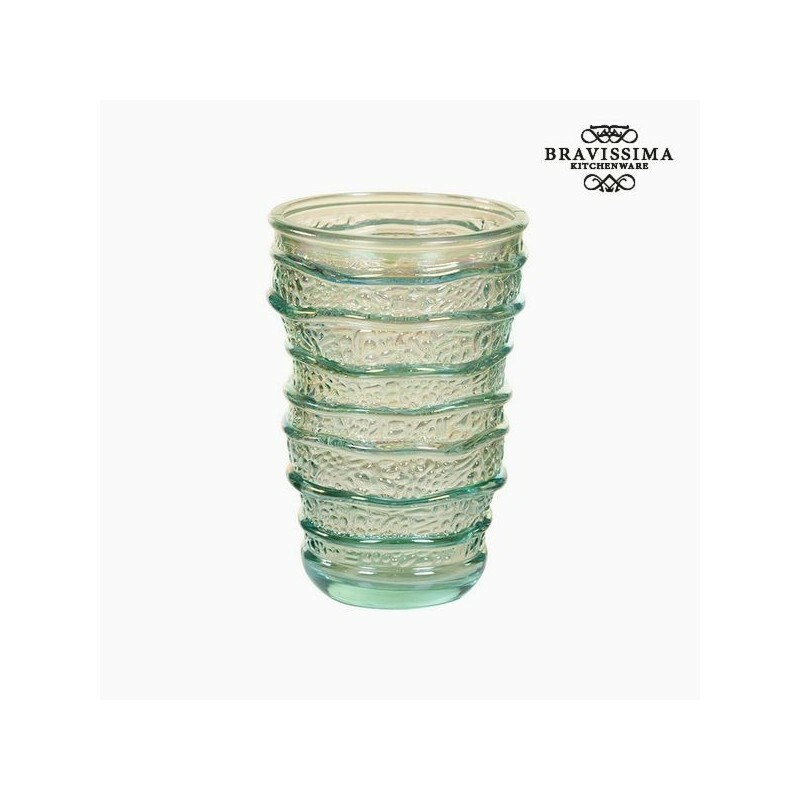 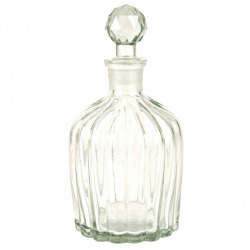 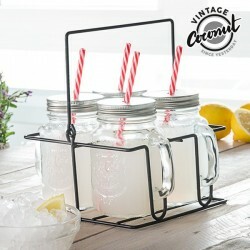 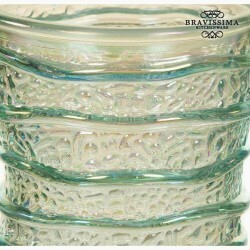 This elegant glass will bring a chic country touch to the table at dinner time. 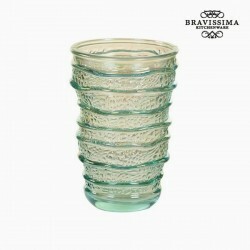 This glass is original, and each piece is unique. 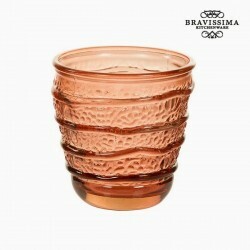 The top glass, is a unique piece, selected by my local delicatessen.